We hate to be the bringer of bad news, but… have you seen the weather forecast for this weekend? 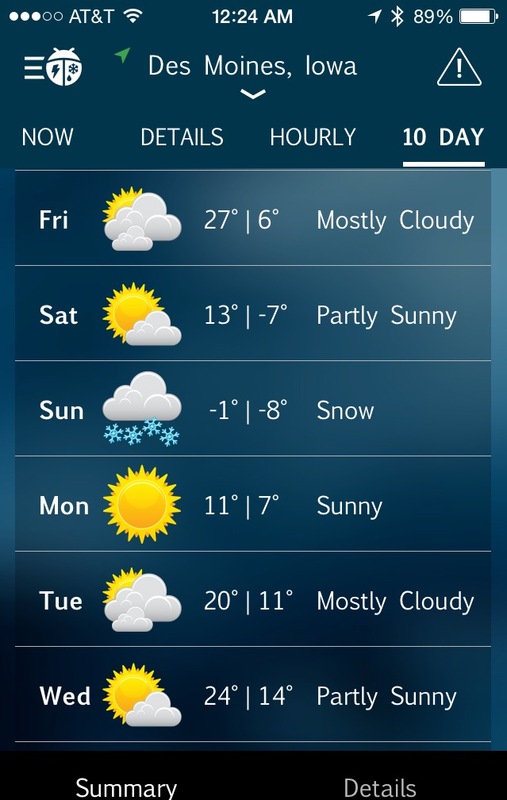 The *high* temp this coming Sunday is forecast to not quite reach zero degrees. Fahrenheit. The bitter(ly cold) truth. And the rest of the weekend, and the week to come, will not be much better, unfortunately. It’s going to be cold cold cold cold cold. The polar vortex creates perfect weather conditions for drinking hot chocolate. We wait for it the whole year long. Made with milk and melted chocolate, or cocoa, or even from a mix, hot chocolate is a sweet, hot drink that can warm you from the inside out, on even the coldest of days. Good, and good for you, too. 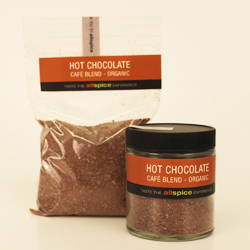 Hot cocoa dates back a full 2000 years, all the way back to the ancient Aztecs, for whom the cocoa beverage was an essential part of their culture. “Discovered” (in what is now Mexico) by European explorers in the late 15th century, chocolate became popular in Europe. Some like it hot; some like it cold. 2400 years ago, the Mayans (in present-day Guatemala) also loved the chocolate drink, which they served cold. The Maya made it from a paste of ground cocoa seeds mixed with water, cornmeal, chili peppers, and other ingredients. The Spanish later adapted this cocoa beverage with vanilla and other spices that was served cold. Originally served without sugar (an ingredient still alien to the New World), xocolatl was considered an “acquired taste. That hot cocoa snack is good for you: A study from Cornell University found that cocoa also contains large amounts of antioxidants that may help prevent cancer. Another study found that flavonoids in cocoa also have a positive effect on your arteries’ health. Third, it has been demonstrated that the cocoa bean helps with digestion – so enjoy that cup of hot chocolate you whipped up as you started making dinner. We’ve got a sampling of hot chocolate recipes, (also more hot *cocoa* recipes here) for you to choose from. We’ve even got a recipe for a hot chocolate cake. And Rice Krispie treats. And crème brulée! Which one suits you on this cold, cold day? This Saturday, we’ll be sampling our Cafe Blend Hot Chocolate, and snacking on the Hot Chocolate Rice Krispie Treats from 10 am – 5 pm. Come join us for a toasty and delicious treat! *It’s shining so your nose won’t freeze.